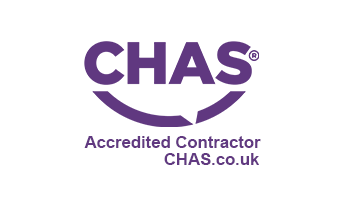 We’re BAFE registered and SSAIB certificated with an unblemished record on Checkatrade. Protection is our main priority. Whether it’s deterring criminals with the presence of our burglar alarm systems, capturing key evidence with our CCTV cameras, or detecting the early stages of a fire with our smoke detectors. 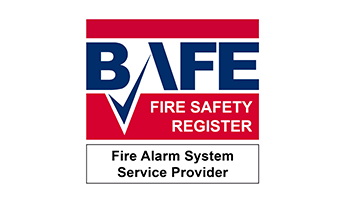 All our systems are installed by our qualified and trained installation staff with the utmost professionalism and proficiency. 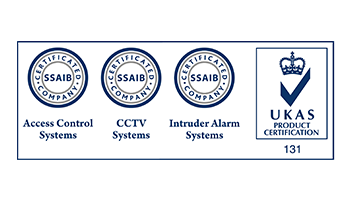 Our customers and governing bodies approve of the service we give, our accreditations and testimonials show this, and we’re incredibly proud. We started small in 2010 and have grown year-on-year ever since. 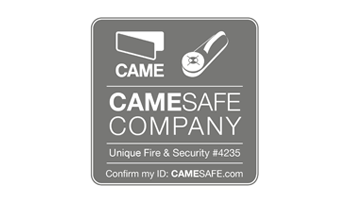 It’s our fresh, customer-centric approach to fire and security installation services that makes us so Unique. Read our FAQs here. See below for the full area coverage of our installation, maintenance, and repair services. 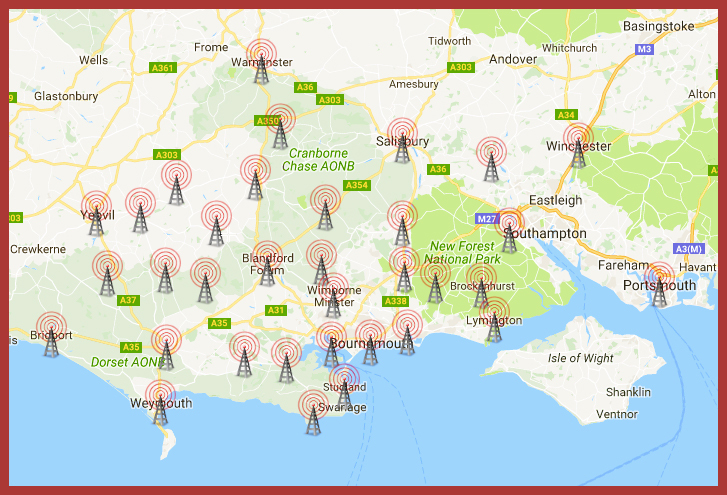 These include but aren’t limited to, Poole, Dorchester, Weymouth, Blandford, Bournemouth, Christchurch, Salisbury, and Southampton.